On today’s show we welcome the owner and operator of Nom Wah Tea Parlor and several other NYC restaurants. Wilson Tang took over the flagship Nom Wah in 2011 from his uncle Wally and infused with new life and excitement and a few hints of modernity while maintaining the classic elements of the menu dining room and vibe. 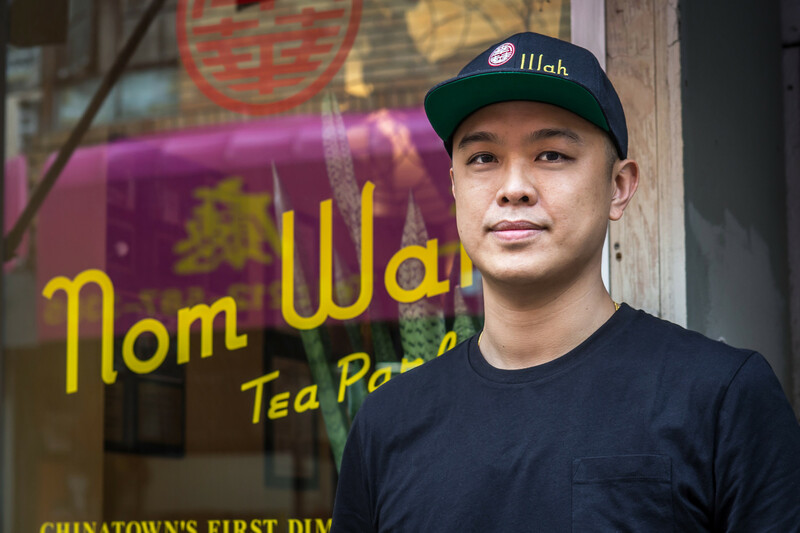 In addition to Nom Wah which opened nearly 100 years ago, Wilson operates Nom Wah Nolita and Nom Wah Kuai, both fast-casual concepts; and Nom Wah Tu. In this episode We discuss defying parents wishes and getting into the restaurant business, how a business degree can be helpful in the epic competition of NYC and and navigating the world of expansion.